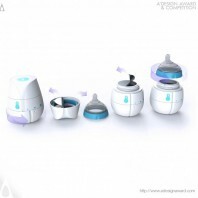 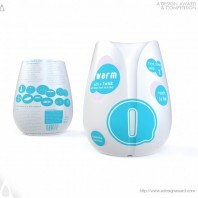 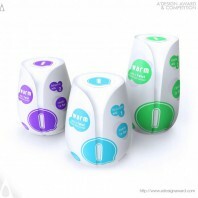 HJC Design, the author of the highlighted project Disposable Self-Heating Baby Bottle by HJC Design illustrates, Qi, pronounced ‘Chi’, is a unique and elegant self-heating disposable baby bottle, designed by HJC Design to provide a thoughtful and practical way to feed your baby on the go and on demand. By combining the convenience of ready-made formula with an integrated heating system Qi provides parents with the independence to maintain ritual feeding pattern with minimum hassle. 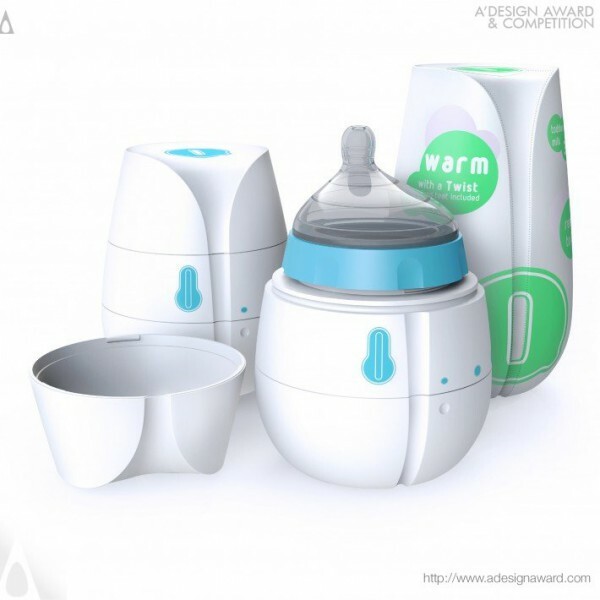 An innovative design hygienically preserves ready-made formula that, with a simple twist of the base, can be safely heated to deliver a warm and satisfying feed when on the go, or in an emergency..